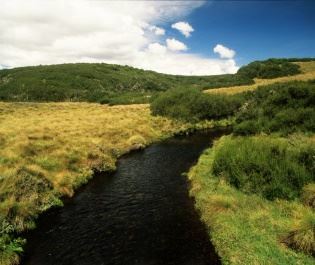 Bringing you back to nature, Kitich Camp is a traditional bush camp hidden in the luscious Matthews Forest. We love this insight into the classic safari lifestyle, where the only transport is your feet and the unspoilt wilderness is your home. There are no game drives at Kitich Camp. 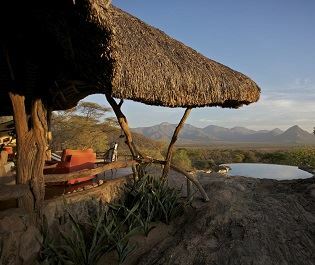 Instead, the camp focuses on incredible walking safaris, offering scenic treks with Samburu warriors and learning the traditional way to track animals. 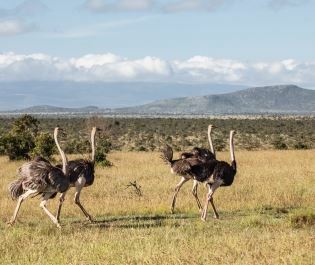 This insight into Africa’s natural beauty is phenomenal, and with 22 unique walks to choose from we never miss the game drives when we stay here. Hidden in the trees, the six tents – three doubles and three twins – are authentic and nostalgic, and offer a desirable secluded ambience. With solar lighting and canvas walls, you’ll be able to enjoy an authentic safari experience, and yet the large outdoor decking, cosy tartan bed and rural furniture add a luxurious element to your stay. 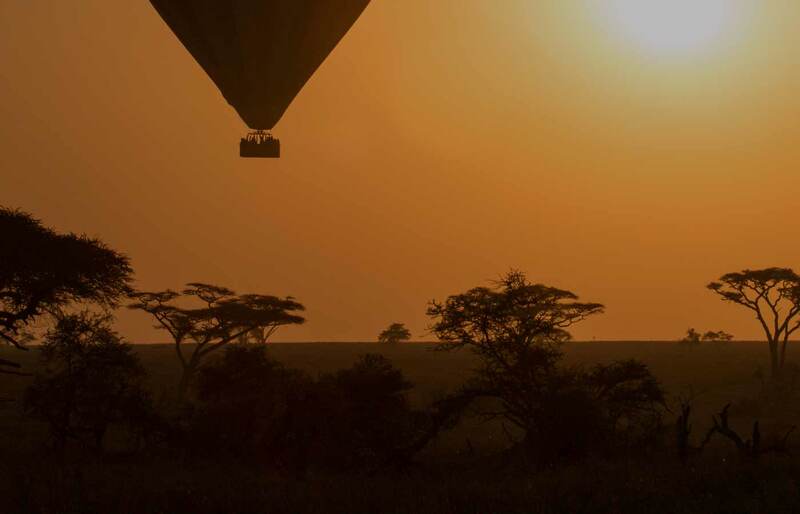 Despite the lack of game drives, there’s so much to do at Kitich Camp. Venture to the natural rock pools to swim in their crystal clear waters, test your camping abilities at a fire making demonstration, or simply relax in the rustic lounge area and watch elephant and buffalo roam past. This is living in the wild at its finest. Standing alone in a huge private conservancy, Sarara is one of Africa’s most exclusive tented camps, combining a true wilderness experience with absolute luxury. 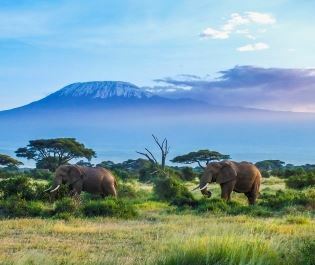 The picture perfect view of majestic elephants strolling past a backdrop of Mt Kilimanjaro is truly iconic, but Amboseli National Park is full of hidden gems, too. 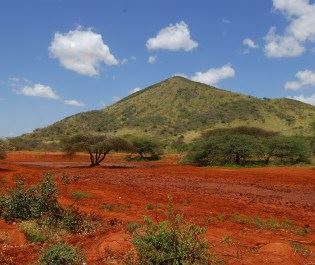 For an unforgettable thrill, Chyulu Hills is full of adventure, from walking alongside Masai warriors, to journeying across the plains on horseback. 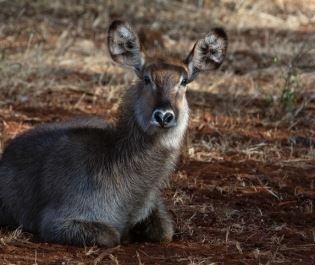 Tsavo West National Park is always full of surprises - every journey here is different, from following prowling lion prides, to spotting elusive rhino. In Tsavo East you'll rarely see another vehicle. 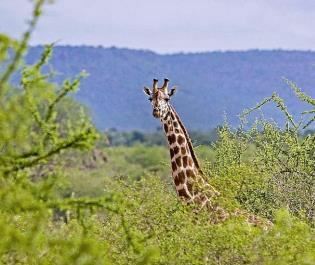 Instead, game drives here are full of wonderful surprises, from watching lions hunt, to spotting incredible rhino. 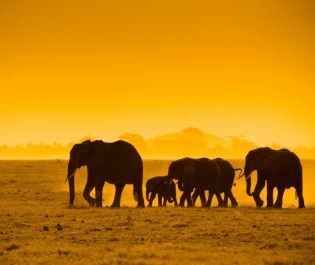 Africa is full of incredible hidden gems, and Meru National Park is certainly one of our favourites. The park is abundant in history, grassy savannah, and wildlife. 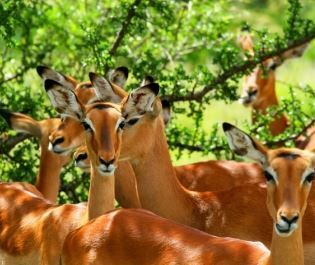 Unspoilt, remote, and abundant in excellent wildlife and luxury lodges, we just can't fathom the beauty of Samburu National Reserve. From the hippo basking by the river, to colourful birdlife flying through the canopies, Lake Naivasha's landscape is truly enchanting. 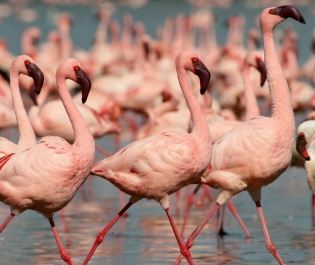 The vibrant colours of Lake Nakuru never cease to amaze us, from the bright fuschia of flamingos, to the glistening blue of the lake. 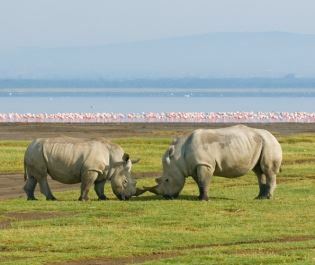 Full of unique animals, a walking safari through Aberdare National Park is never short of incredible. 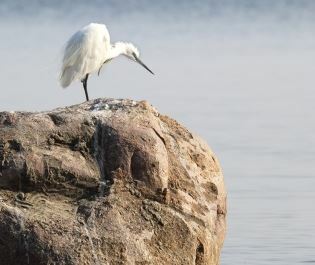 This is the perfect spot for those hoping to see something new. 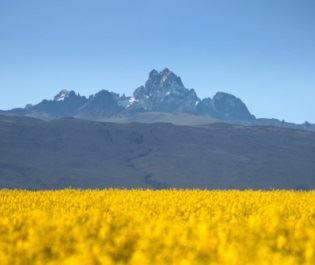 Though perhaps not as well known as Mt Kilimanjaro, we feel Mt Kenya's soaring peak has all your need for a jaw-dropping experience. Spotting an elusive black rhino is an experience that we never tire of, and Laikipia Conservancy is our favourite place to find them. 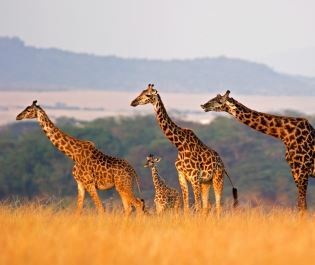 Masai Mara is certainly well known for a reason - it's sweeping plains abundant in big cats will never cease to amaze us.